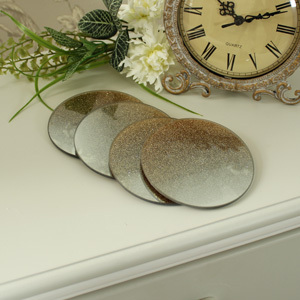 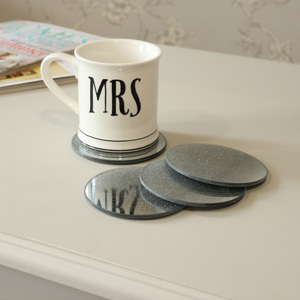 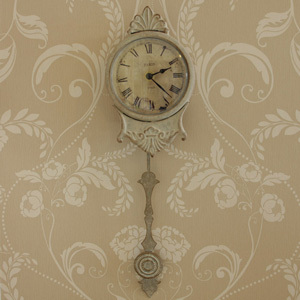 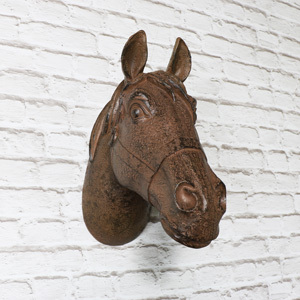 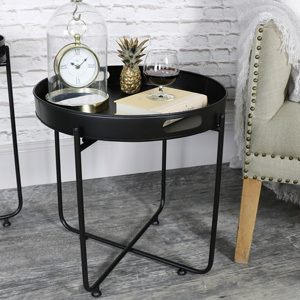 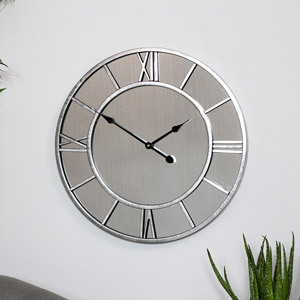 We have a wide selection to choose from, from wall clocks to coasters you can get your home looking unique to you. 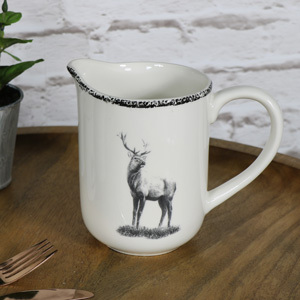 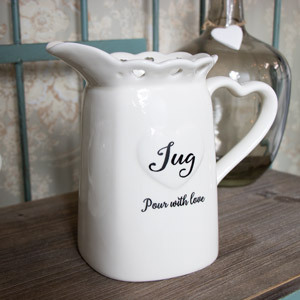 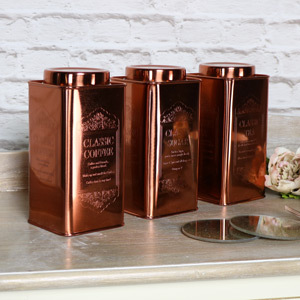 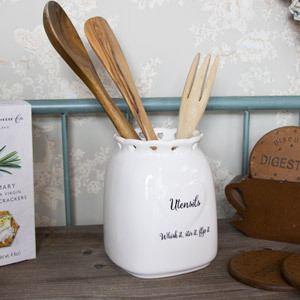 Kitchen accessories like beautiful French style rustic vases, showstopping wall clocks, handy hooks, jars and canisters galore! 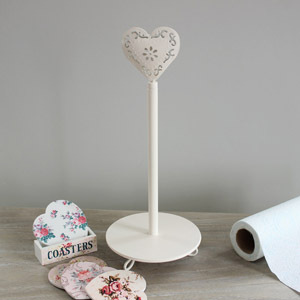 kitchen roll holders with matching towel holders and much, much more. 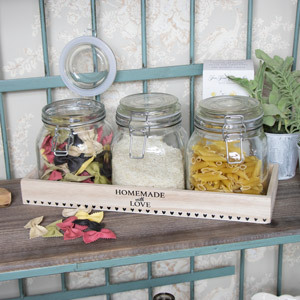 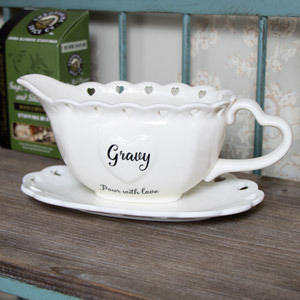 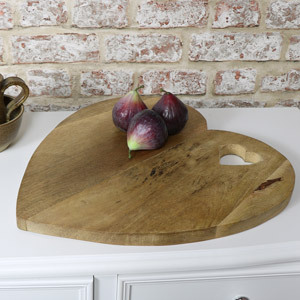 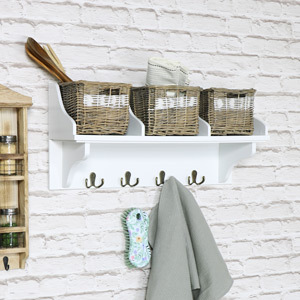 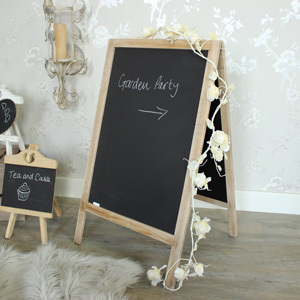 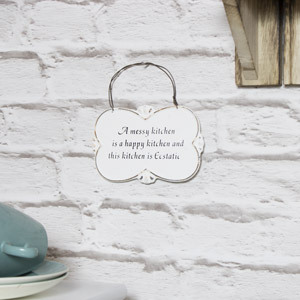 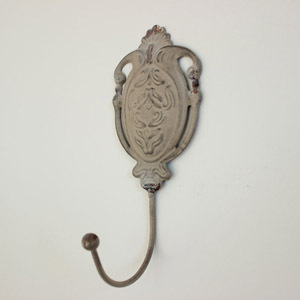 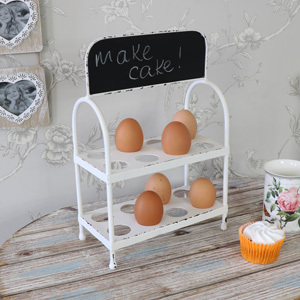 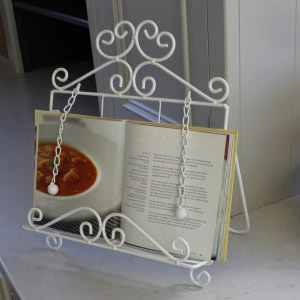 All in our signature shabby chic style or why not try the more industrial kitchen look? 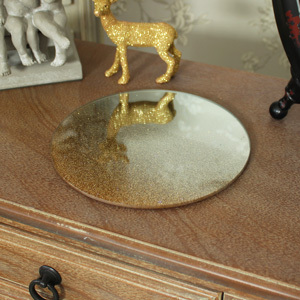 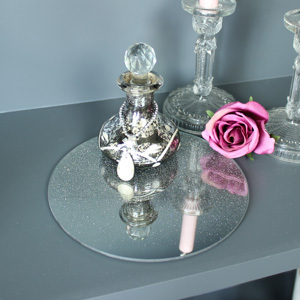 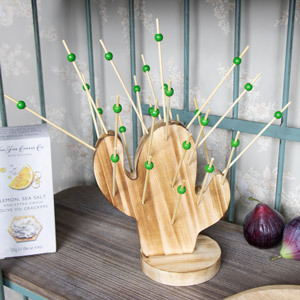 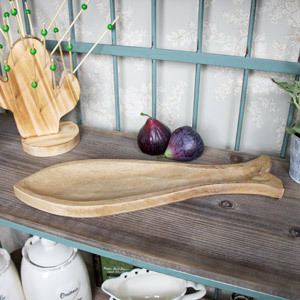 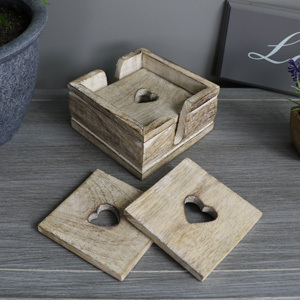 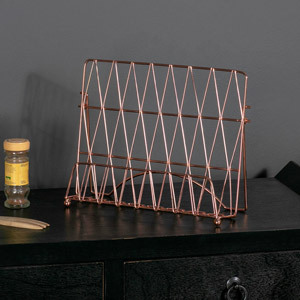 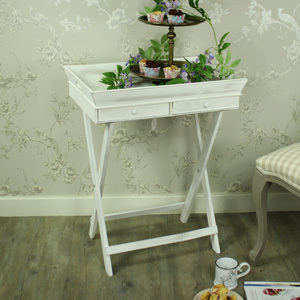 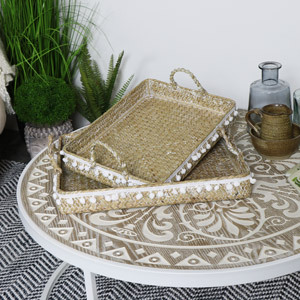 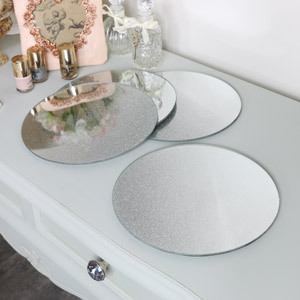 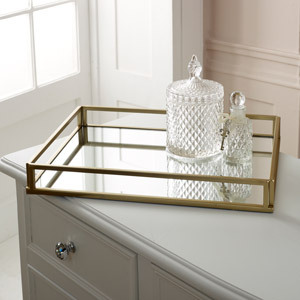 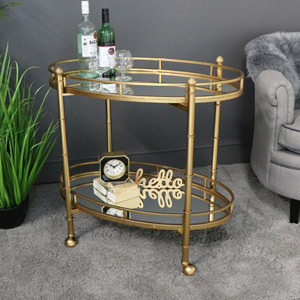 Beautiful serving and display trays, perfect for your dining room or used as a table centrepiece. 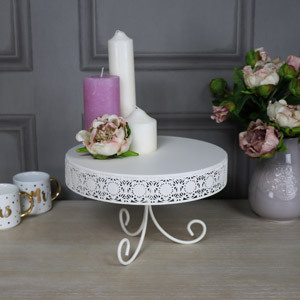 Fabulous scene setting shabby chic lighting to create a romantic mood and butlers trays and occasional tables to suit any décor.